The Bold Type has some new company. Deadline reports Luca James Lee and Siobhan Murphy have joined season two of the Freeform TV show. The drama follows three new employees at the women’s magazine Scarlet. The cast includes Katie Stevens, Aisha Dee, Meghann Fahy, Matt Ward, Sam Page, Melora Hardin, and Nikohl Boosheri. Season two of The Bold Type is expected to premiere on Freeform later this year. What do you think? Have you seen The Bold Type? Will you watch season two? 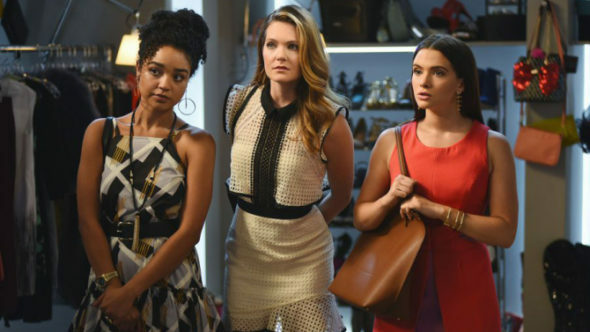 More about: Freeform TV shows: canceled or renewed?, The Bold Type, The Bold Type: canceled or renewed?